Eden Tomorrow for PSVR. Source: PlayStation YTR. 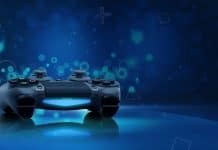 This week there have been various new games hitting the PlayStation Store, titles adding to the February lineup. Now, the next PlayStation 4 exclusive is Eden Tomorrow, a PlayStation VR experience. Eden Tomorrow released on February 12 and offers something a little different from most upcoming PS4 games. Something you’ll probably want to experience. 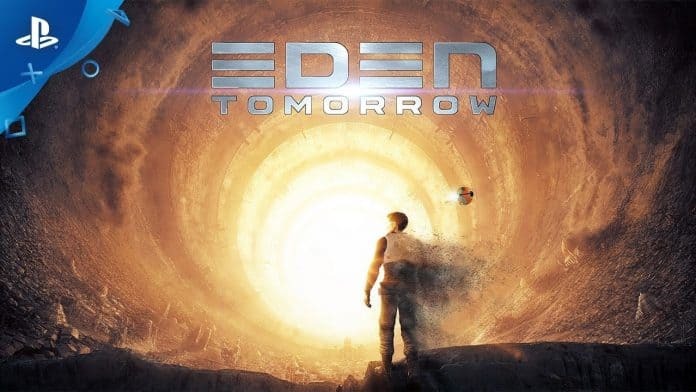 Eden Tomorrow is the story of an amnesiac traveler and a drone landing on a hostile alien planet. Soul Pix is the studio behind it, and this is their first big title. So far, the studio has worked on VFX, animation, graphic design, and motion graphics. Henceforth, the PlayStation VR experience mixes all of their talents into a single product. As a result, Eden Tomorrow delivers a story-drive VR-powered action-adventure game inspired in ’70s and ’80s sci-fi movies. 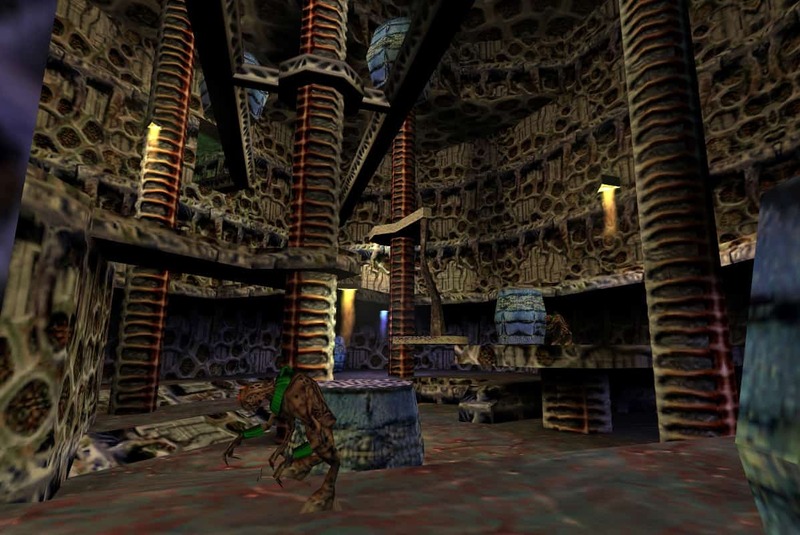 It also has an eerie, alien feeling that may remind you of the Half-Life franchise, in particular, Half-Life 1. Half-Life 1 alien planet. Source: Reddit. Remember this game? Personally, one of my favorites. Either one of the series. 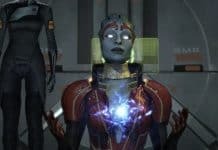 I mention it because seeing the launch trailer of Eden Tomorrow immediately made me think of Valve’s all-time masterpiece. Eden Tomorrow it’s not a shooter, though. Your goal is to explore the surroundings and work alongside your AI robotic friend to solve puzzles and dodge dangerous and vicious creatures. The game takes the player into the heart of a strange cosmos. You will discover frightening creatures, cryptic riddles, and abandoned, exciting places. Most of all, try to answer the ever-present question of what happened on the planet. Soul Pix planned the game as a VR experience since the beginning. Thus, it delivers a classic sci-fi action story full of mysteries and thrills. Furthermore, it features two contrasting protagonists. They have no memory of who they are or how they crash-landed on the strange planet. The best chance of survival is by combining their skills. Other big titles releasing this week for both Xbox One and PlayStation 4 make for a pretty stellar lineup. New games on the PlayStation Store are Far Cry New Dawn, Jump Force, and Metro Exodus. Far Cry New Dawn. 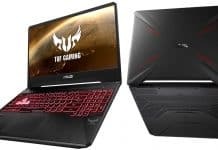 Source: Android Central. All of these three games are launching on and ready to download from the PlayStation Store on February 15. As you might expect, the titles come in various digital contents, with some of them providing extra content. 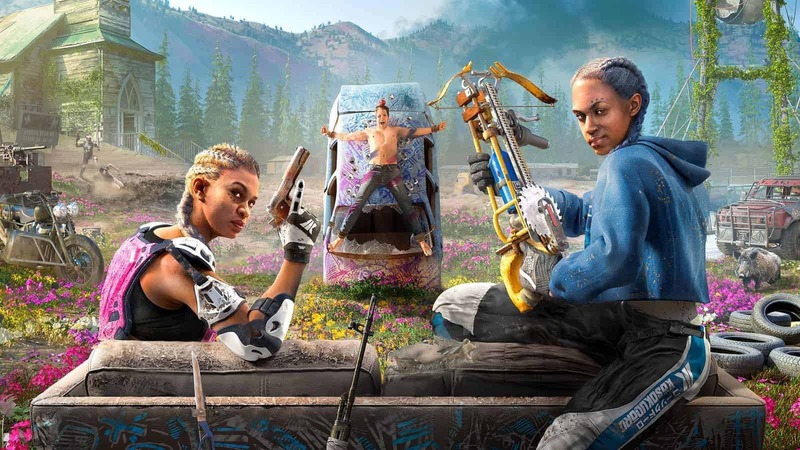 Far Cry New Dawn, for example, is releasing either as a standalone title or as a Deluxe Edition. Far Cry New Dawn Deluxe Edition. Source: Ubisoft. Meanwhile, Resident Evil 2 Remake remains the best-selling game on the PlayStation Store for the year. More so, the remake is the top January debut, which means it surpassed GTA 5 and FIFA 2019. This happened during the month Kingdom Hearts 3 launched, although KH3 released by late January. The Square-Enix RPG sequel remains number six in the charts. GTA 5 remains one of the big-seller Rockstar Games and one of the most popular games in the PlayStation Store, still. And if you haven’t checked it out, Marvel’s Spiderman is the best-seller PlayStation Network game as of now both in the US and in the UK.